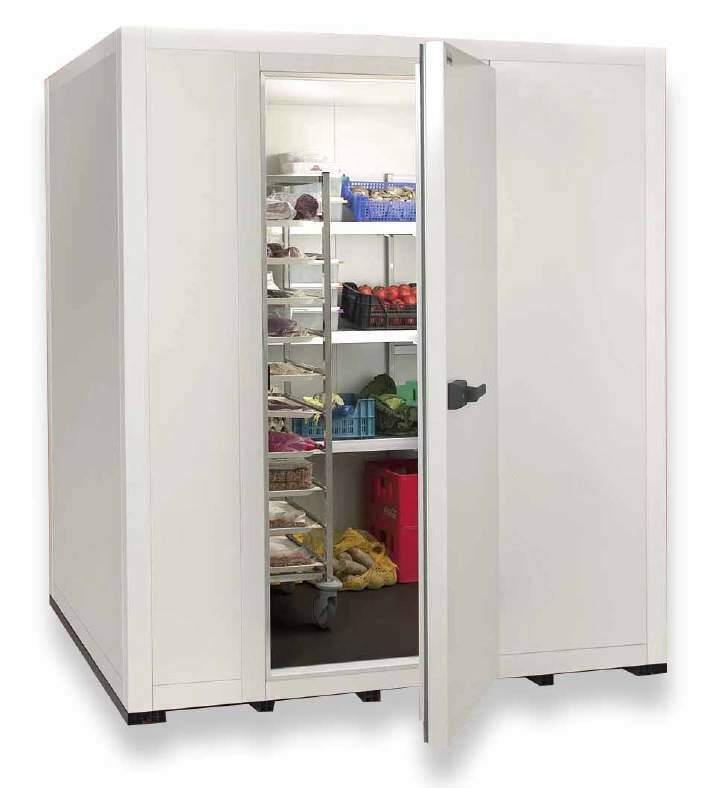 Many business owners and professionals, in the wider food industry, believe that all one needs in a cold room is low ambient and/or core temperatures to keep food stocks fresh! If that is all you believe is required then U are losing money – BIG TIME!! Airborne bacteria enters cold room via open door, delivery crates and personnel entering the unit. 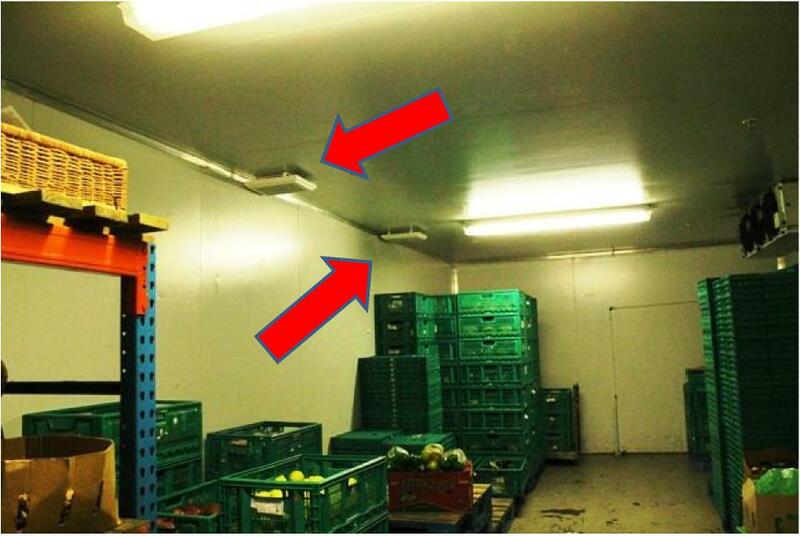 Hot air enters cold room creating excess moisture which promotes bacterial & mould growth on ALL surfaces – on open food produce as well as on surfaces of shelves and walls/floors/ceiling of cold room. 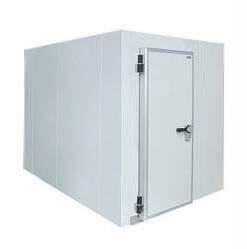 When cold room doors are kept closed for 6 to 12 hours, the evaporator fans inside the cold room dry out the internal atmosphere resulting in ALL open food stocks shrinking and shrivelling leading to loss of qualitative condition, shorter shelflife and ultimately food spoilage! 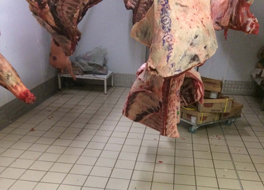 When lack of moisture comes about (during off-peak work shifts) hanging meat has to give up moisture giving rise to shrinkage and shrivelling of the carcass leading to blood dripping onto the floor resulting in loss of weight! Primals & wet-aged meat purge blood in cryovac/vacuum packaging as a result of fluctuating vapour pressures caused by moisture fluctuations! 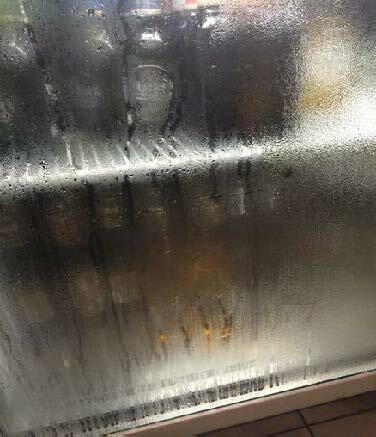 Familiar sight in cold rooms? 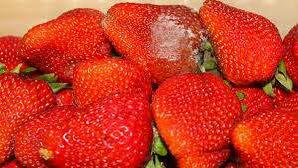 Caused by ethylene gas (generated by fruit & veg post-harvest) which ripens sensitive fresh produce as well as intermittent cycles of excess moisture versus lack of moisture leading to spoilage, shortened shelf-life and loss of qualitative condition. Any solution available to redress ALL of foregoing? 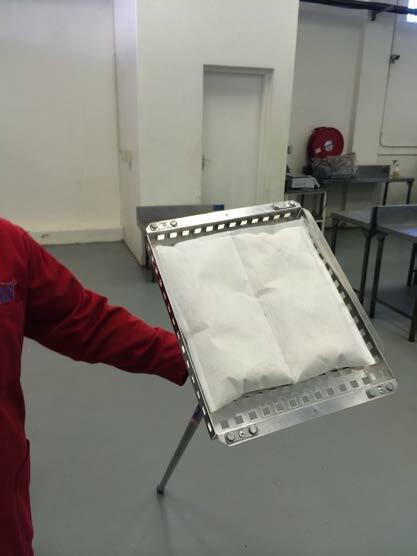 Consider improving your Cold Chain HACCP/Health & Safety protocols by …. 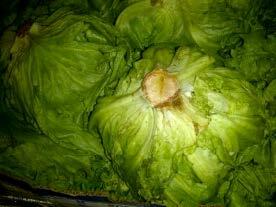 … in your cold chain even if produce is only kept for a few hours in cold storage. 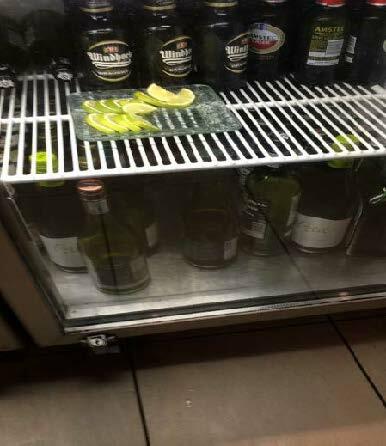 The Sorbite mineral is contained in a polypropylene bag which rests in an aluminium or plastic tray fitted with magnets. The number of filters per cold room is determined by the size of the cold room, type of produce in cold storage and average stock holding. 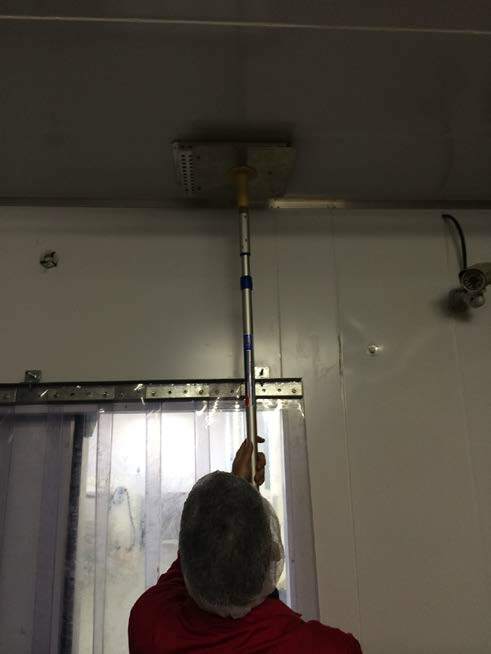 filters are attached to the ceiling of cold rooms ..
Any proof that they work? 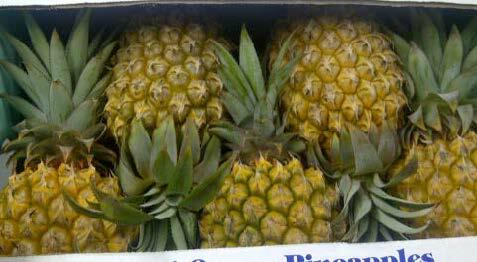 Pineapples after being stored for 5 days over 2014 Easter weekend in cold room at Durban Fresh Produce Market! 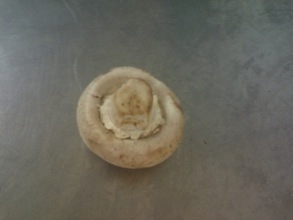 Durban ICC – October 2013 – Mushroom 7 days in cold room! 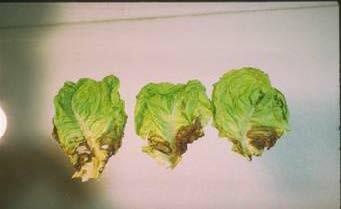 Lettuce after being stored for 5 days over 2014 Easter weekend in cold room at Durban Fresh Produce Market! 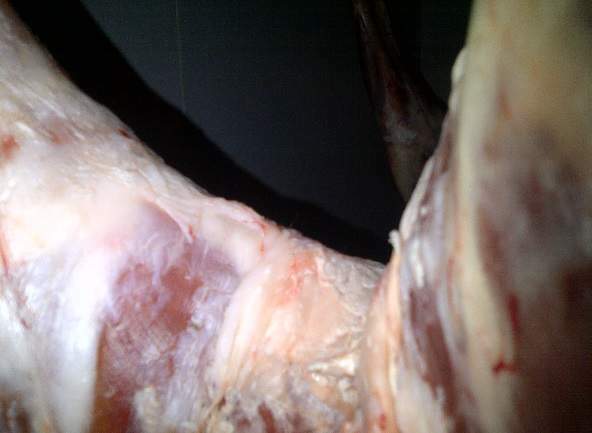 Hanging meat weight losses reduced by between 0,5% and up to 3% on average! 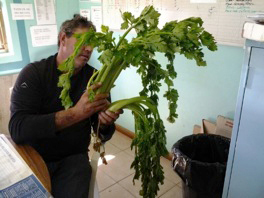 Celery Farm in Eastern Cape – Nov 2013 – celery on top in cold room with our filters for 8 days – one below in cold room for 8 days without our product! 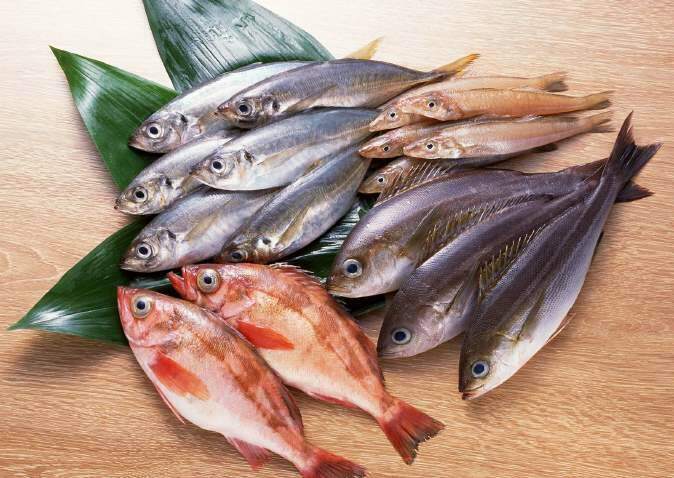 Fresh fish last far longer – bakery/pastry/dairy products as well! The photos prove conclusively that Sorbite absorbs excess moisture. 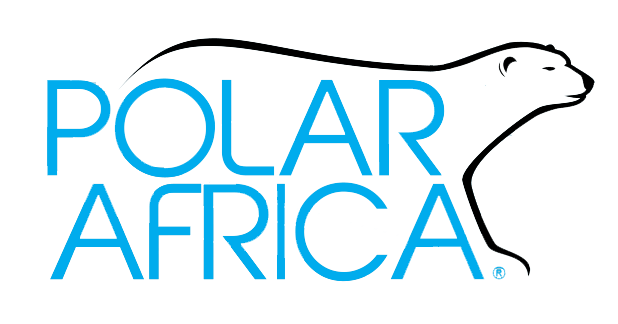 I am very pleased with the installation of Polar Africa’s filters in all of our fridges, not only has it increased our product life span as well as its yield usage, we further reduced our wastage and improved our financial bottom line. Desmond Davies, Ex-Executive Sous Chef – Durban International Convention Centre. 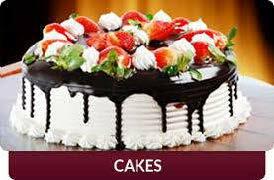 Are they safe to use on food premises? Very good question - Thanks for asking! 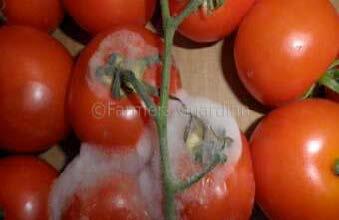 11 years in RSA food industry and more that 50 in USA without any report of harmful effects to any humans. 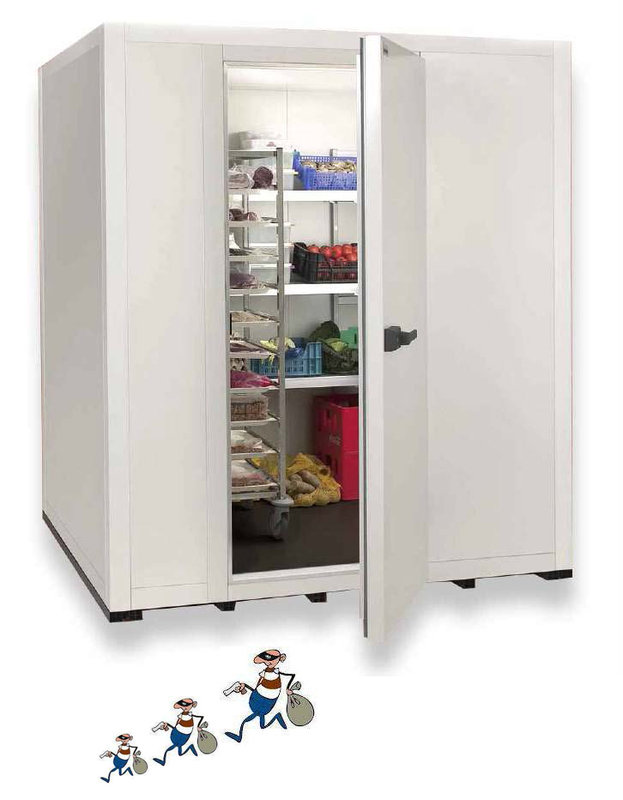 In fact they are beneficial to people suffering from asthma who have to enter cold rooms regularly (as excess moisture is eliminated)! 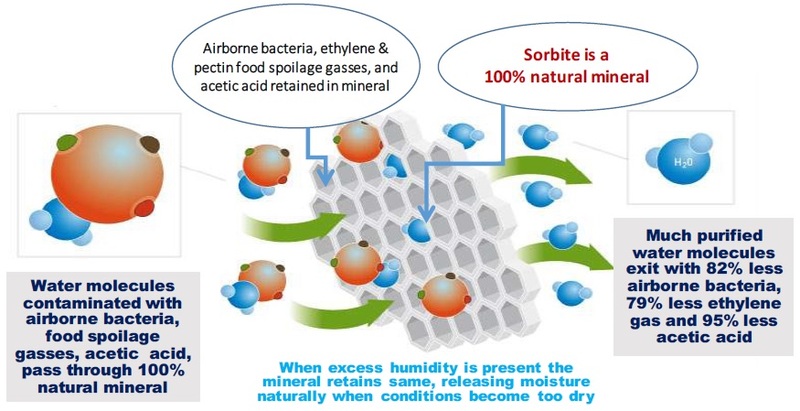 Sorbite Filters are only available as a monthly rental, as the mineral has to be exchanged once a month by Polar Africa personnel, to have the food spoilage gases, acetic acid and airborne bacteria removed from the mineral ..
..the mineral covers its monthly service fee, over and over, by increasing shelf-life by between 2 and 4 days depending on type and quality of produce in cold storage and by reducing hanging meat weight losses by up to 3%! Too good to be true (you thinking)? 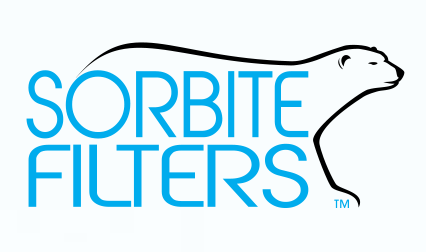 Well here is an offer you cannot refuse – why not try out our Sorbite filters on a free, noobligation, 2 week long trial in your cold room and marvel at the difference they WILL make to your fresh produce/hanging meat/fresh fish/bakery & dairy products and bottom line ….